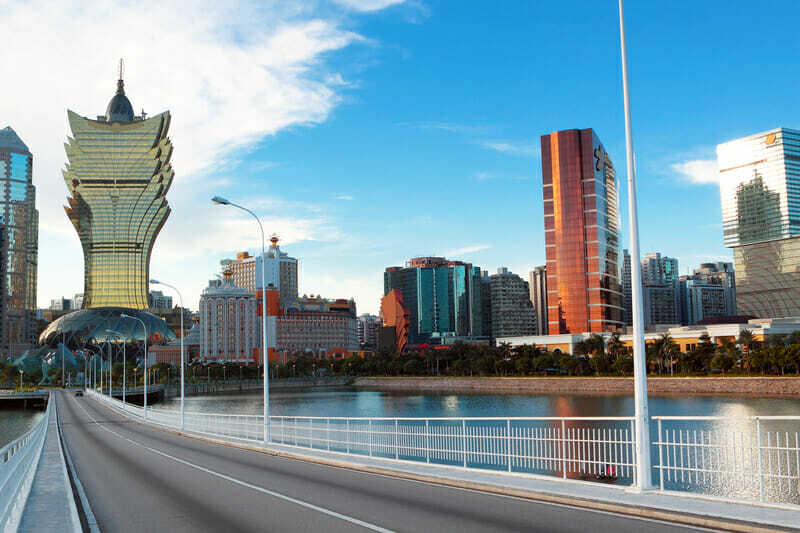 Just sixty miles away from Hong Kong is Macau, a UNESCO world heritage site, and an unforgettable day-trip which really is a must-see on your visit to this region. 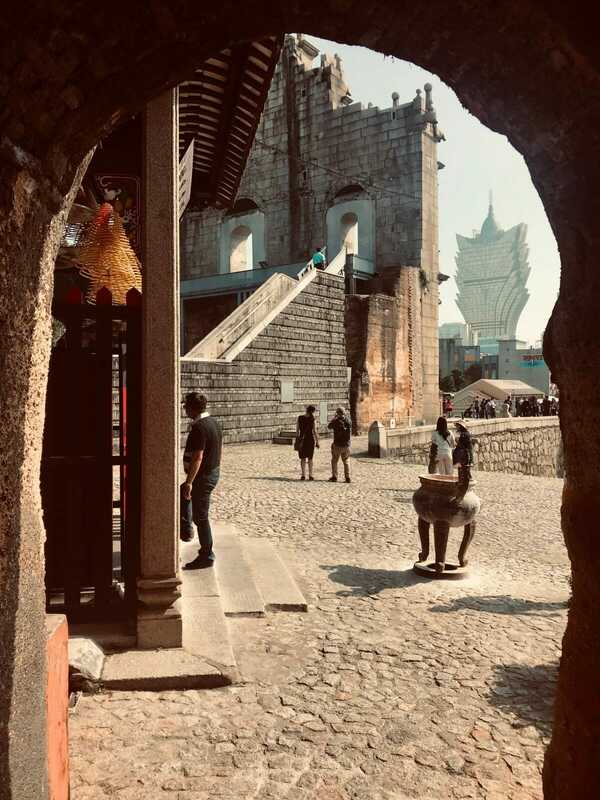 A former Portuguese colony, Macau is the product of over 400 years of cultural exchange between the western world and Chinese civilization. The architectural heritage, predominantly European in nature, stands in the midst of traditional Chinese architecture in the historic settlement, providing contrast. It is the oldest, the most complete and consolidated array of European architectural legacy standing intact on Chinese territory. In an air-conditioned private car, we will drive to some of the places most visitors do not get to see in Macau, and includes some of the best experiences possible. We offer pick-up from the Macau Outer Terminal or your Macau hotel. What can we offer on a Macau highlights tour?